Bright [Mother’s Day] on a Budget : Gift Deals from Target for Less than $20! Note to procrastinators– Mother’s Day is upon us! Still no idea what to get your mom, or what to suggest for your significant other to get you? Don’t worry, I’ve got you covered! Note, there is no shame in giving gift suggestions:) I had to run in Target today and they have some excellent deals going on for $20 or less! I love shoes, much to Chauncey’s distress. 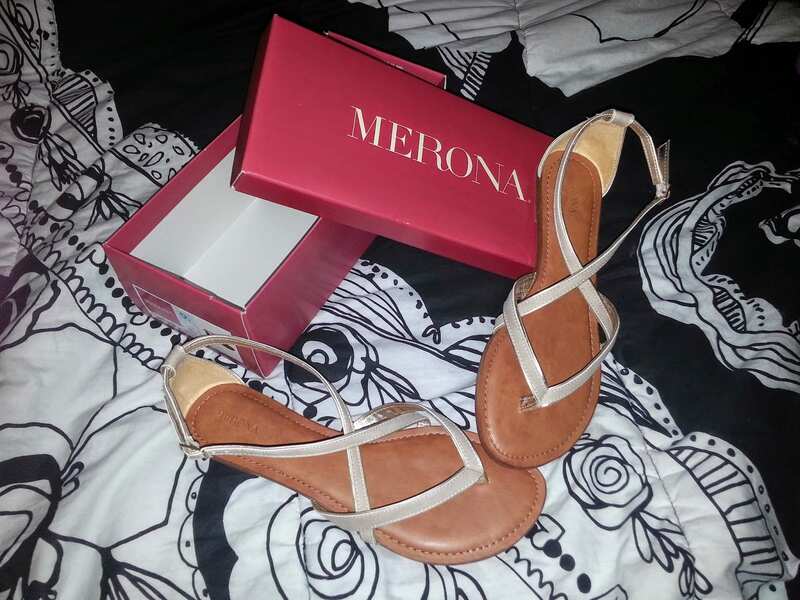 So when I saw this pair of sandals on sale for $12 today, I HAD TO HAVE THEM! I can see myself wearing this with crop/ankle pants, shorts, and dresses. The color is such a good neutral, but they also come in cognac, mint (more of a light aqua shade), navy, or peach. Confession-time: I like nice purses. Now, I always get said nice purses on sale, but I usually don’t shop the handbags at Target. Until this beauty caught my eye. 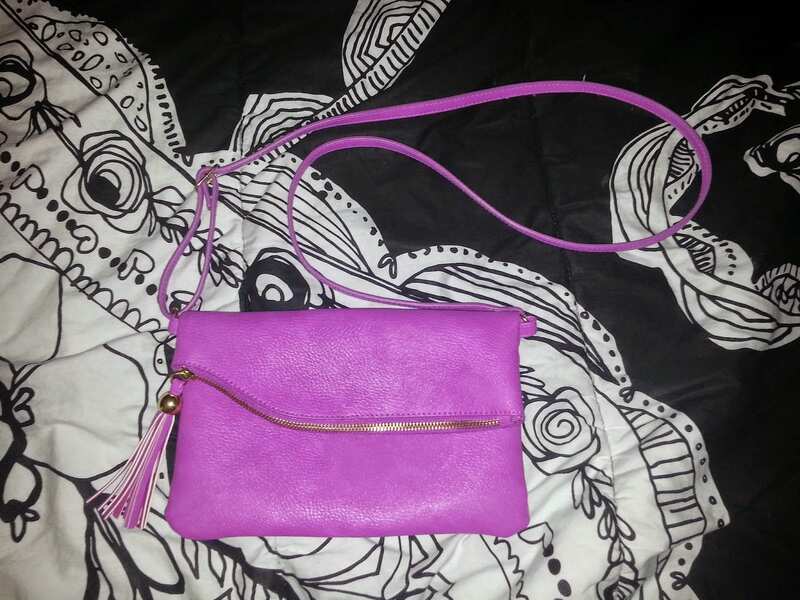 This is a great crossbody bag that’s great for the mom on the go, especially those that have to carry little ones. 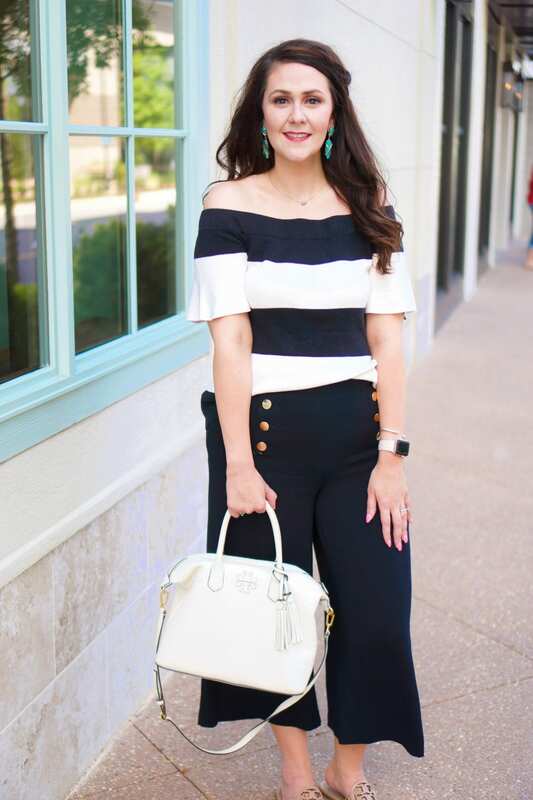 It’s orchid in color, which is the Pantone Color of the Year, and this can add a pop of color to just about any outfit, but it also comes in black for the moms who prefer a more neutral color. Target currently has BOGO 50% off on jewelry, handbags, and accessories. If you have the Target Cartwheel app on your phone, you can add deals to your Cartwheel to save an extra 10% off handbags and wallets, women’s jewelry, and/or fashion scarves. That means you could pick up the handbag and a statement necklace or gauzy infinity scarf for a polished look for mom for an awesome deal! The Sonia Kashuk makeup brushes I suggested here would be a great gift for any mom that she may not buy herself. Target currently has a coupon for $5 off a $20 select beauty department purchase (you can also text BEAUTY to 827438 to get the coupon–standard messaging rates apply). Combine these makeup brushes with a lip gloss or a cute Essie nail polish (color suggestions here) to hit the $20 mark so you can save! If you choose to get some of the Up & Up makeup brushes instead, you can add a deal to Cartwheel to save an extra 5%. As always, you can use your Target REDcard for an extra 5% off in store or online + free shipping on any order!